Aloha readers! Any cinemaholic like me out there? Let's me share my very first experience attend to cinema opening events and movie premier with you guys! 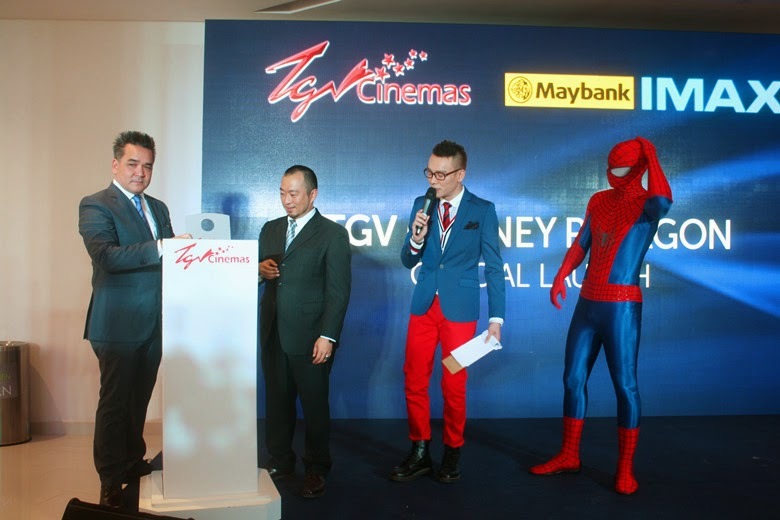 Firstly, specially thank to John Khor and TGV Gurney Paragon Mall for the invitation to the official launching of TGV first IMAX 3D Theater in Penang & the premier screening of The Amazing Spider-Man 2: Rise of Electro. Yeah! Yeah! I'm super happy being invited for the event! 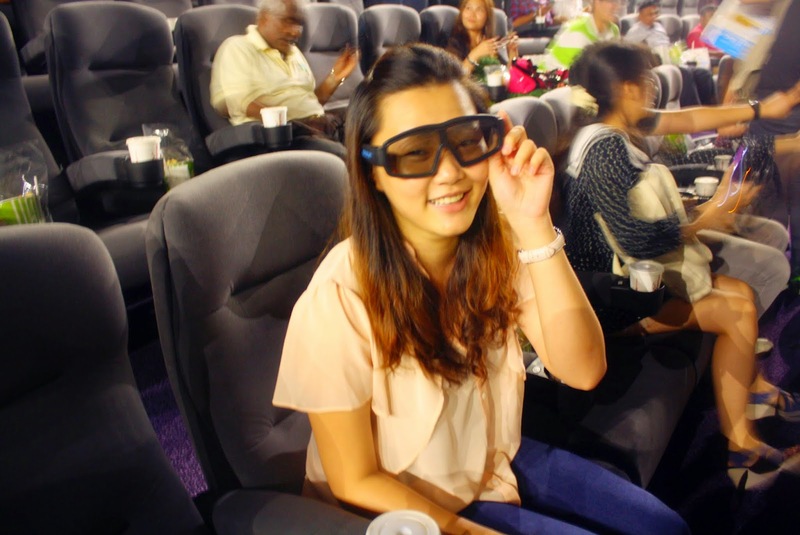 Say hello to welcome the first IMAX 3D theater in northern region.! I feel so lucky and excited get chance to witness this moment! ( *** Due to I'm a cinemaholic, I basically will visit to cinema every weeks for movie! 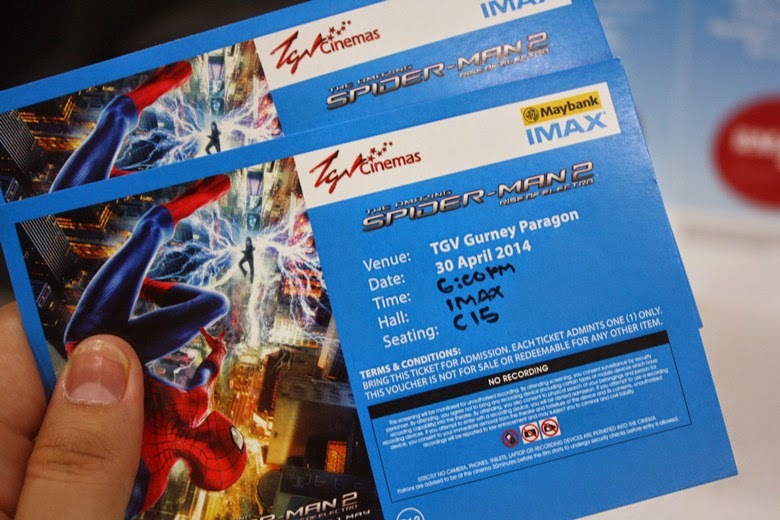 wakakaka..Collecting movie tickets is one of my hobby!! ) 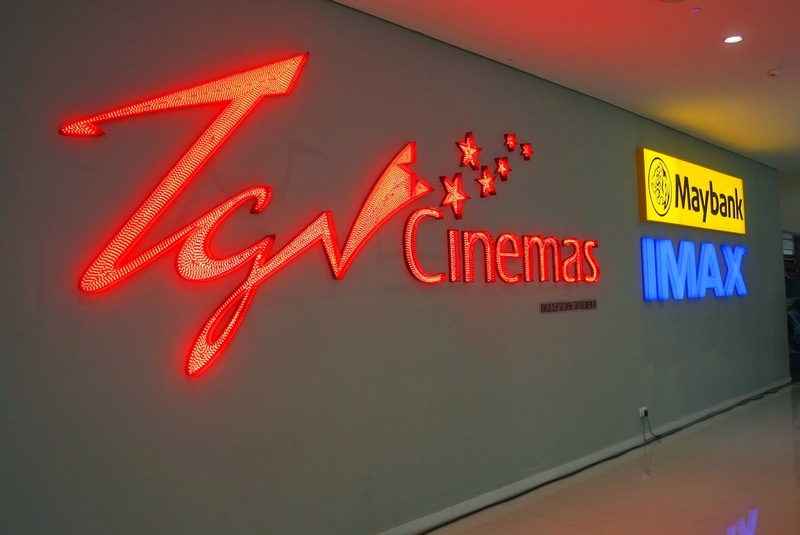 There are total four IMAX theaters in Malaysia including this ones, the others was respectively opened in Sunway Pyramid, One Utama and Tebrau, Johor Bahru. What's IMAX all about? It's combines the proprietary software, architecture and equipment that allows us to have an entertainment experience which are so real and make us feel like we are a part of the movie! 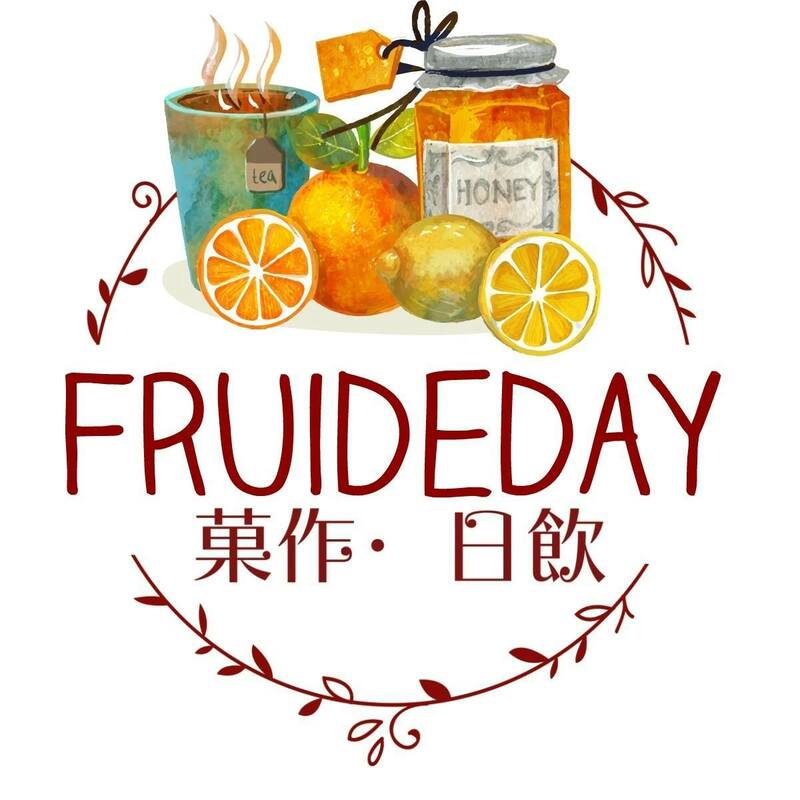 Curious about how was it feel like? Try it out now! You will never regret of having this experience! 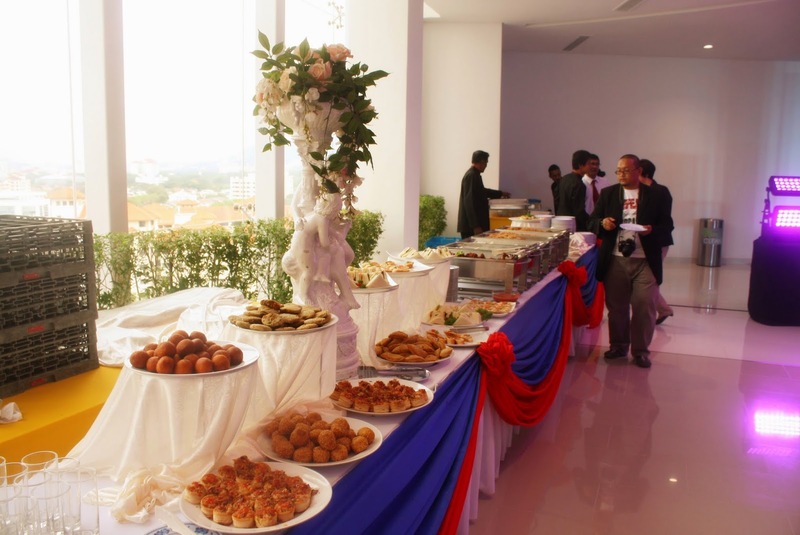 Light refreshment provided for all the Guests & Media in the launching event. 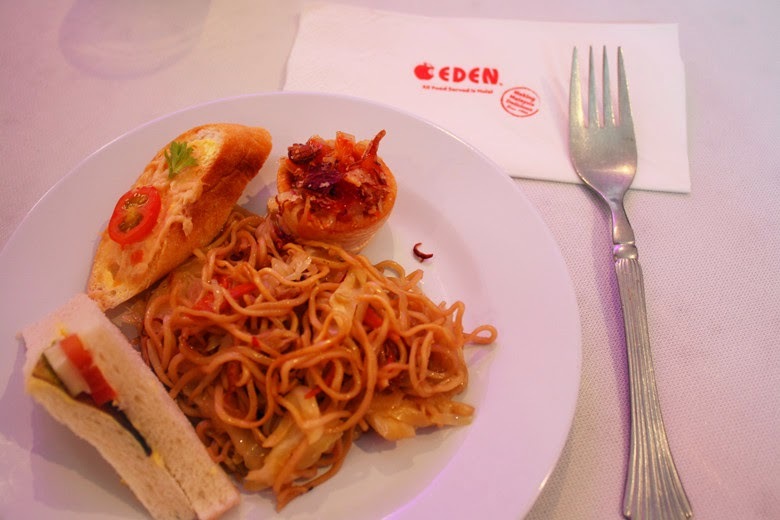 Catering by Eden! 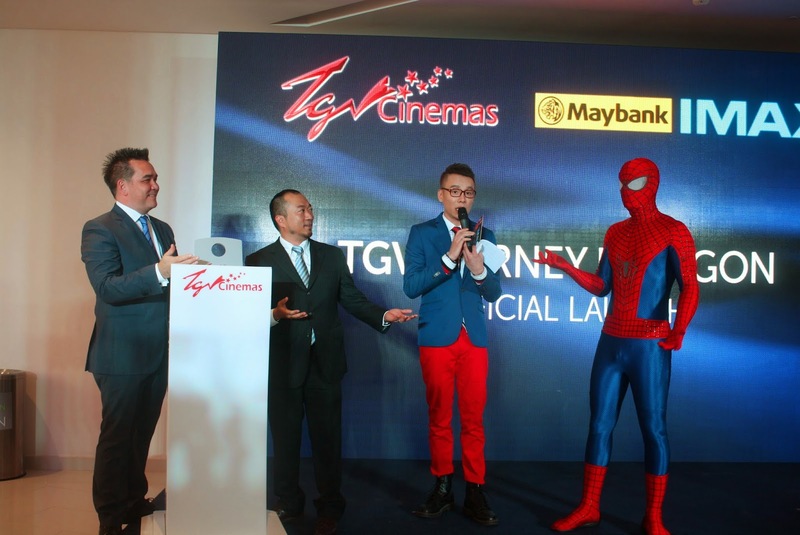 Fill up stomach before proceed to enjoy the Premier of Spider-Man 2. The movie duration is about 142 minutes. 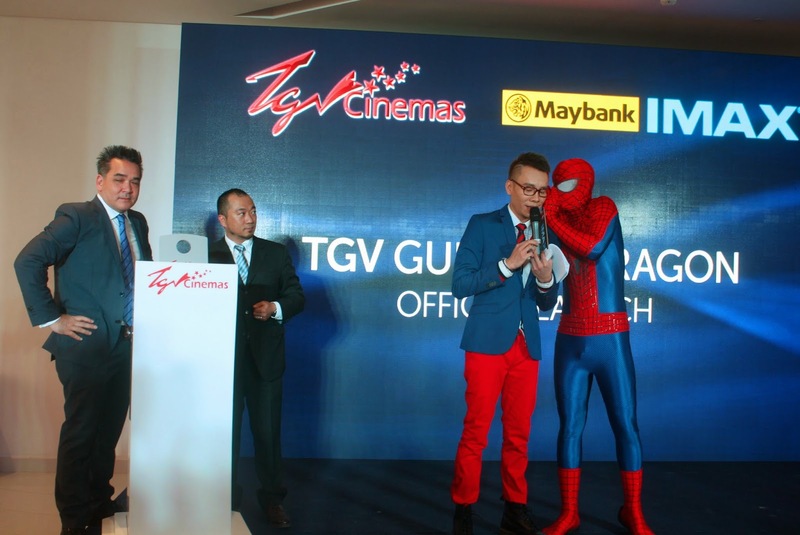 Various Activities to entertainment the guests and media such as the Feel Me & Taste Me Challenge and the Trivia Challenge which questioning about TGV IMAX. Collect all the points and redeem for prize which you like to have! Such as TGV Bottle, Blanket, Pepsi calculator and TGV umbrella. 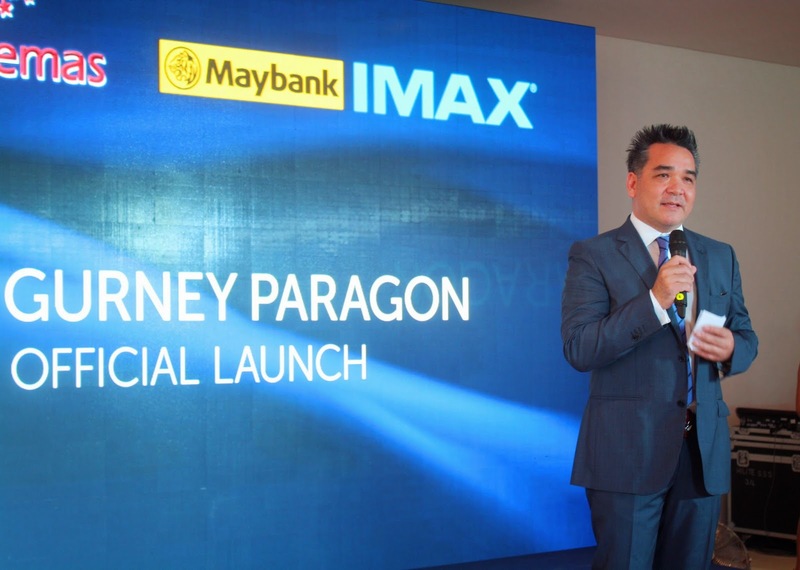 Launching speech given by Mr. Tamon Iwasaki, the IMAX's Director of Theatre Marketing in Asia. 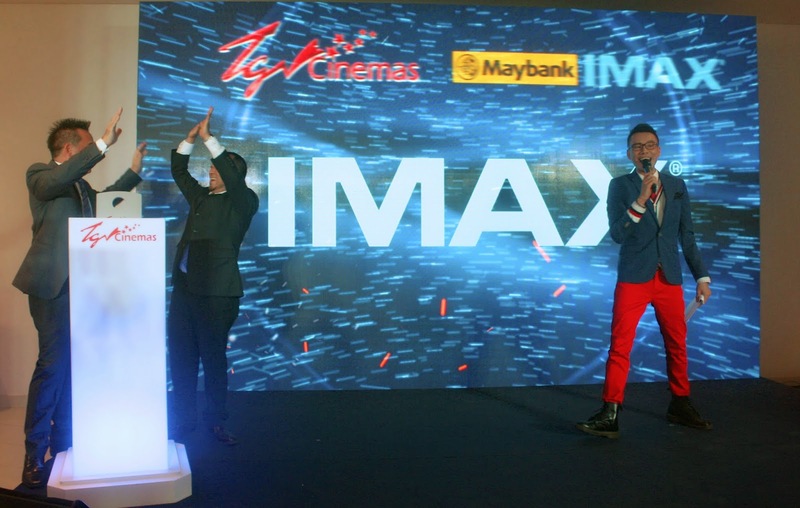 "We are very excited to have our first IMAX theatre in Penang!" 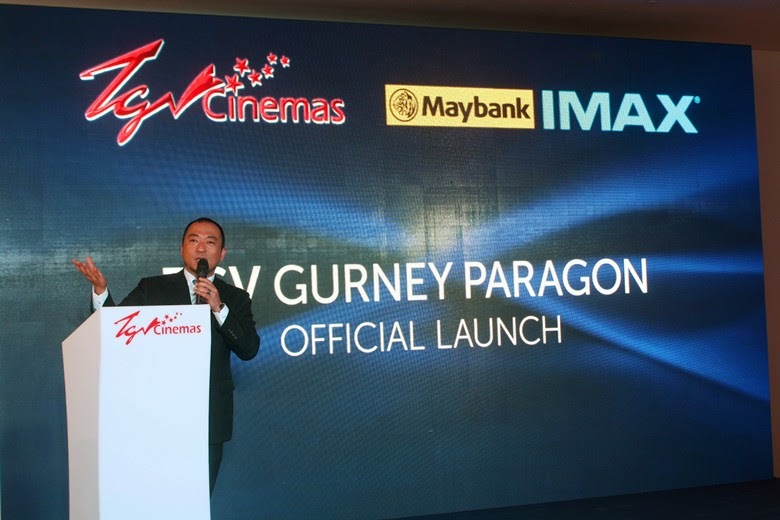 says by Mr. Gerald V. Dibbayawan, the CEO of TGV Cinemas in his welcoming speech. 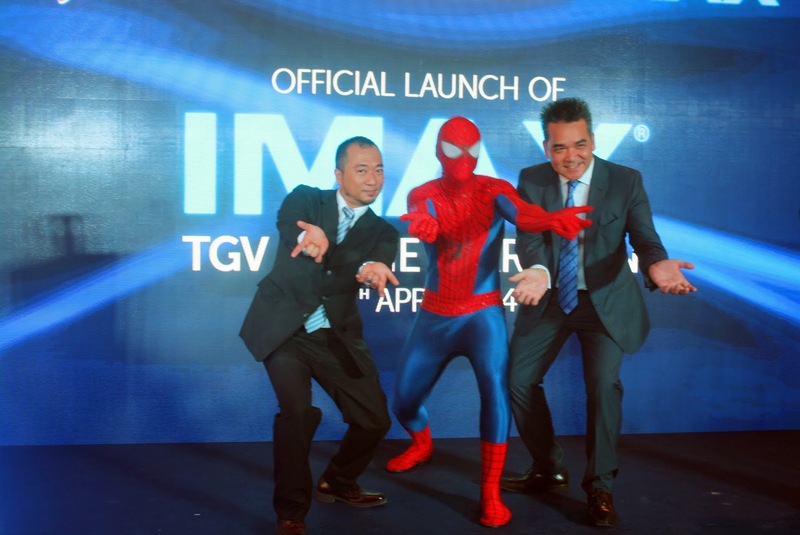 The launching ceremony by TGV Ceo and IMAX's Director together with Spider-Man! Ready to slots in the key for launching! Opps! Something wrong there! Nothing happen after the VIPs slot in the key! Hmm..Spider-Man is scratching his head! It's a technical problem? or...? 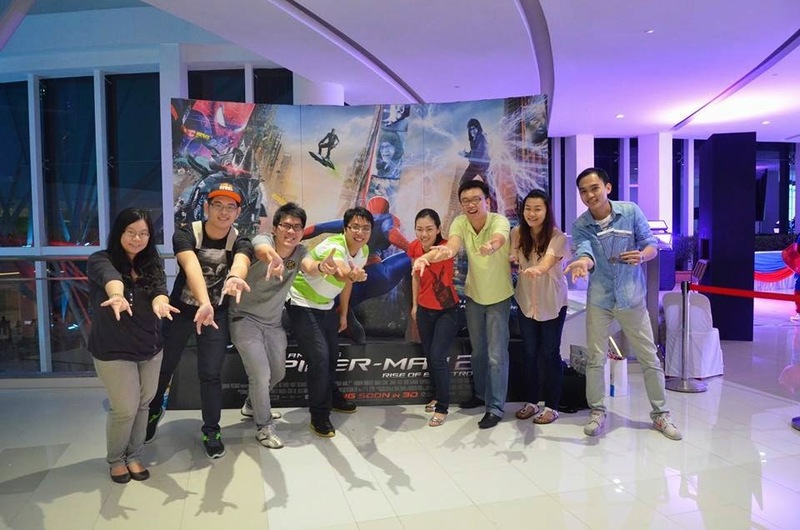 VIPs requesting helps from The Amazing Spider-Man for solutions! Wait! Wait! Don't get panic! Spider-Man seem have some good ideas solving this! 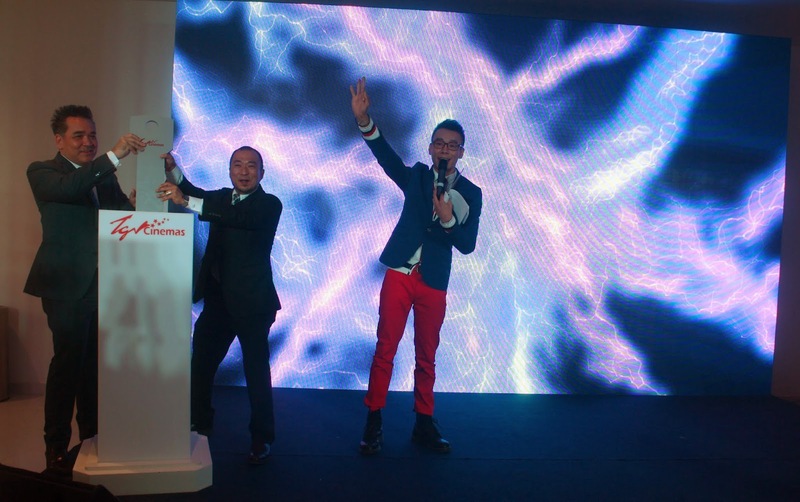 At this time, sudden the Electro shows up! Let's see what Spider-Man will do! 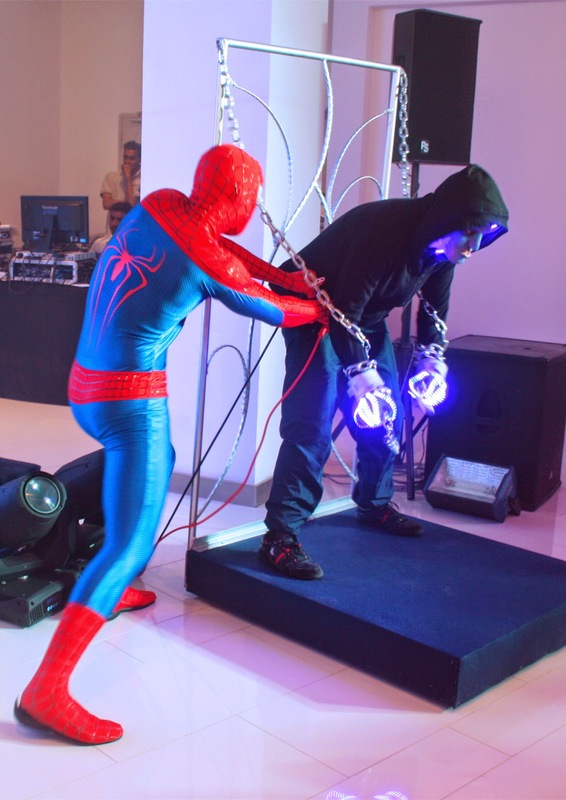 Spider-Man transfer the electric from Electro for launching! 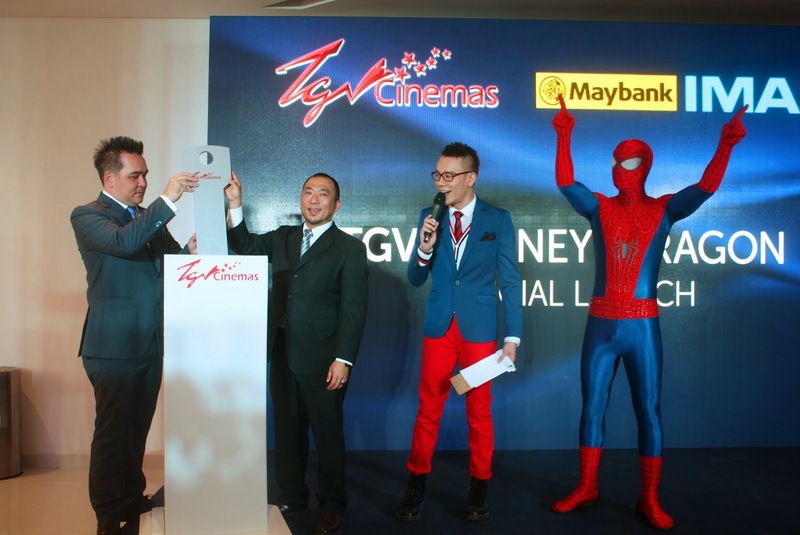 With the helps of Spider-Man, the VIPs are ready to slot in the key and make the launching happened! Everyone are get impressed and excited at this moment! 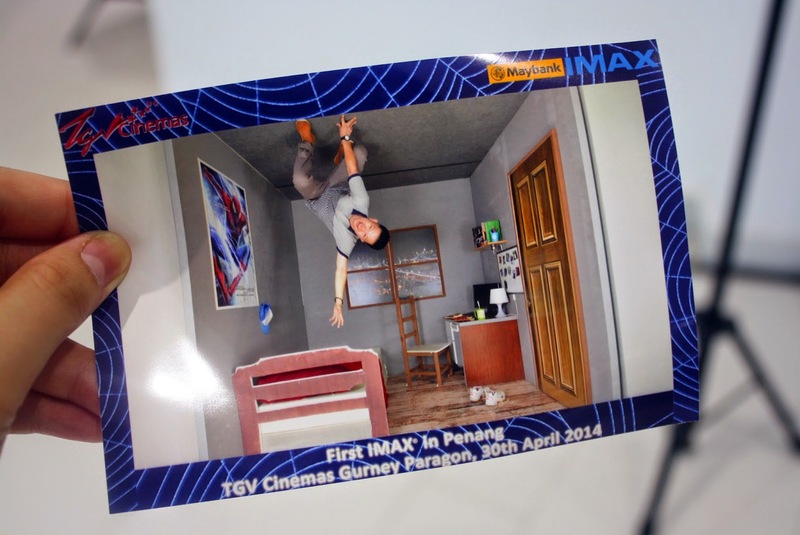 High Five between the VIPs for successful launching of TGV IMAX 3D Gurney Paragon Mall ! 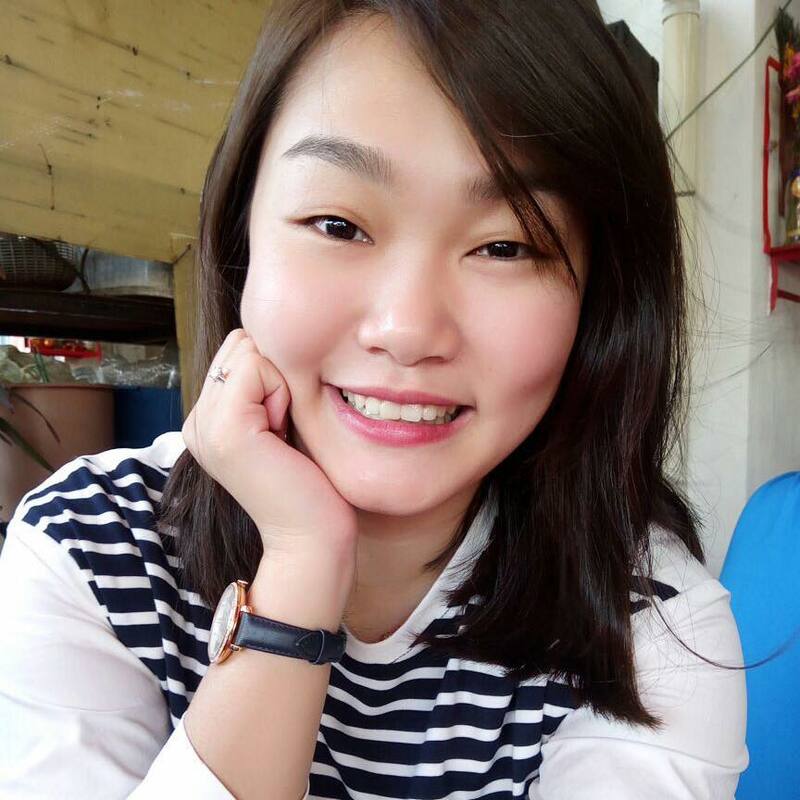 *Chiang Chiang!! 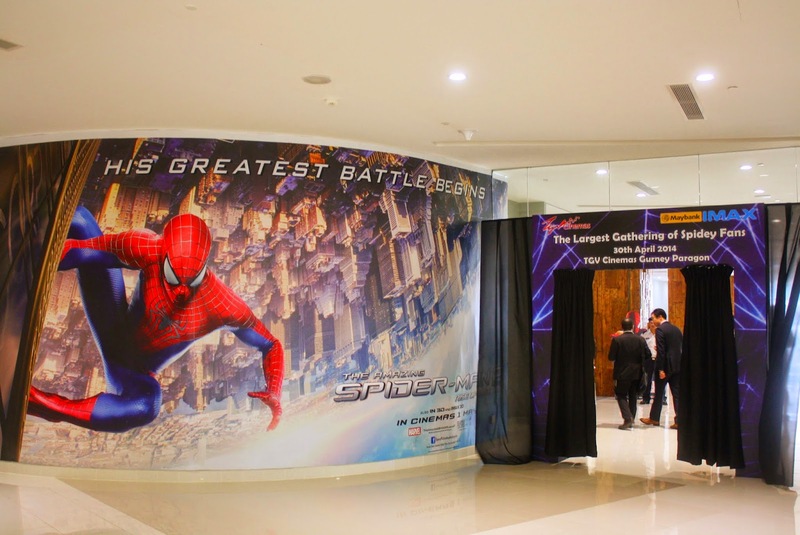 Proceed to the IMAX 3D Theater for premiere screening of Spider-Man 2! So excited to be the one of the first enjoy this super hero movie! Specially thanks to TGV for being so sweets! They preparing drinks and popcorn for all of us! I'm a happy kids now! Haha! TGV's popcorns are the best among all the cinemas! IMAX 3D is amazing! It makes me feel so real like it was just happened in front of me! IMAX's screen are wider and higher compare to the standard hall. Besides, the seats in IMAX Hall are more flexible, more leg space and super comfortable! Thumbs up!! 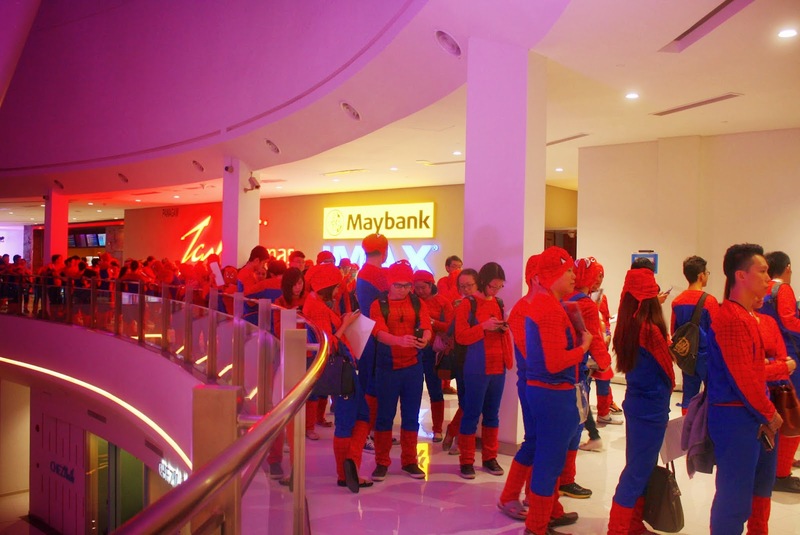 After the movie, there are a lot of Spider-Man, Spider-Woman and Spider-Kids out there for the Guinnes Record Attempt of "The Largest Gathering of People Dressed as Spider-Man" They suit up themselves with the costume provided by TGV! So chubby! Lastly, a group photo with all the invited bloggers.Once again, thanks John for the invitation! I had an awesome night with you all! Thanks you and hope to join you guys again in future! 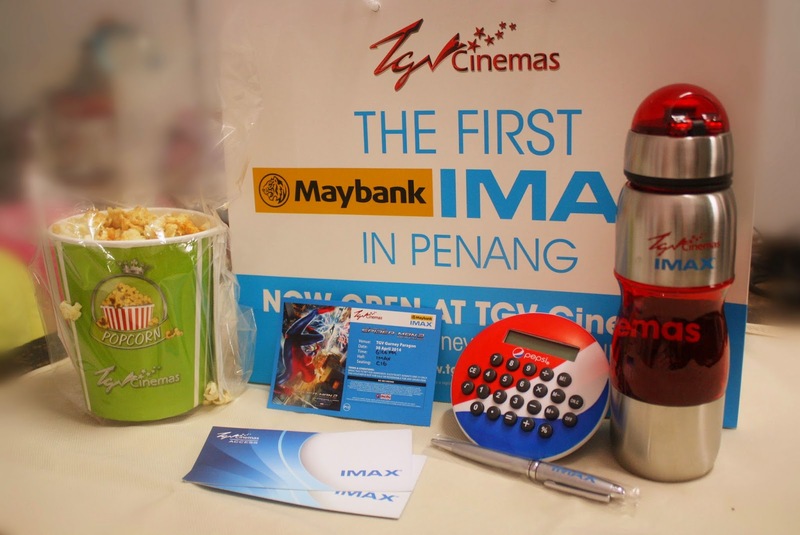 Goodies bag given by TGV Gurney Paragon to all the guests and media which including two complimentary pass for IMAX! A blanket and umbrella won in the trivia challenge! 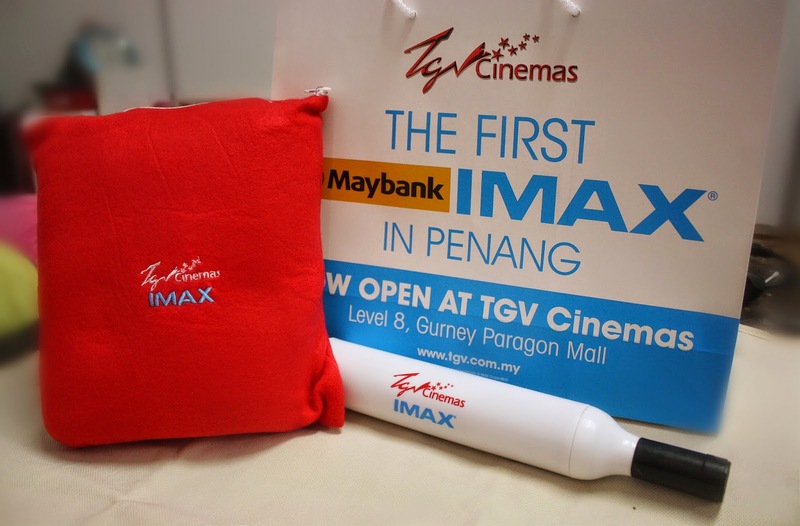 Super like the little blanket which I can bring along with me every time visit to cinema! GOOD NEWS FOR YOU ! 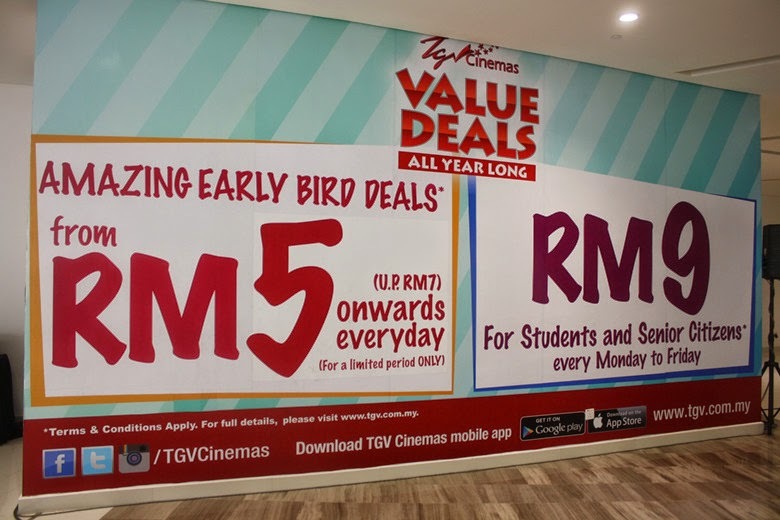 Special rate of intro price for TGV Gurney Paragon available from 4th of April until further notice. Such a value treats for all the penangnites! 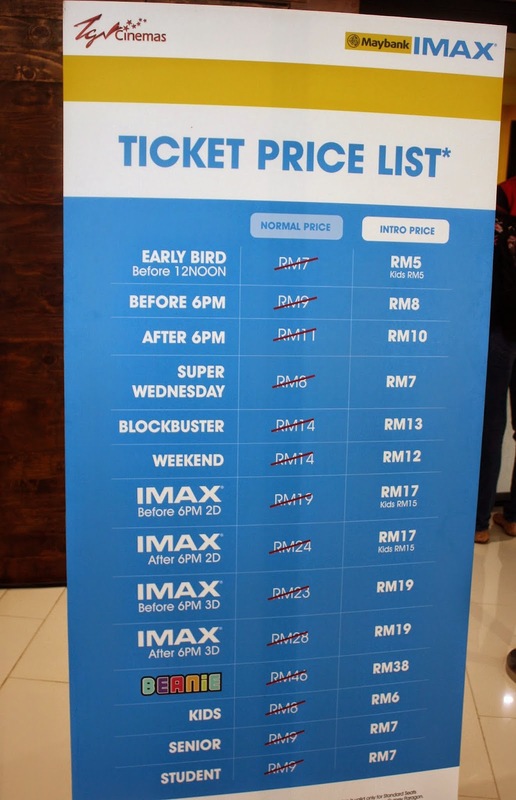 IMAX 3D After 6pm normal price RM28 after discount only need RM19. You saved RM9! Wow! Garb the opportunity now before it end! In addition, calling all the MAYBANK CARDMEMBERS! You are entitled Buy 1 Free 1 every Thursday for IMAX Standard seat and extra 10% discount at the concession counter for drinks and snacks! Total pleasure with IMAX 3D! You gotta love it once you have your first try! Yea! I keep it at car! Next time watch movie wont afraid forget bring jacket d..haha!